USF English Dept. 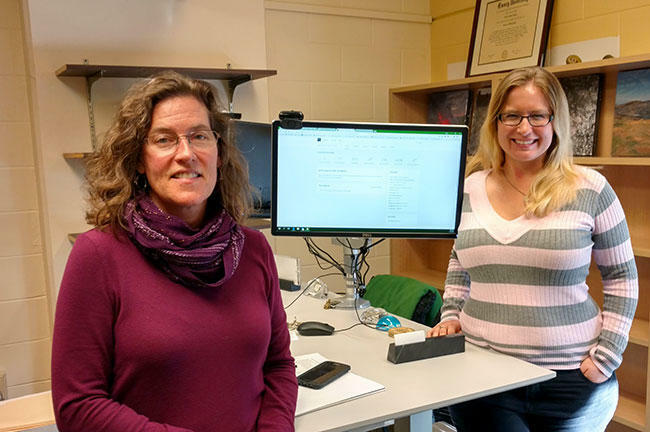 Chair Laura Runge, left, taught second year PhD student Elizabeth Ricketts how to use Wikipedia to share knowledge through a USF course. “People comment on the realism or the realistic characters. People relate to these characters, and they still do," she said. Now, Runge’s students are doing their part to help Austen’s legacy live on, through the internet. 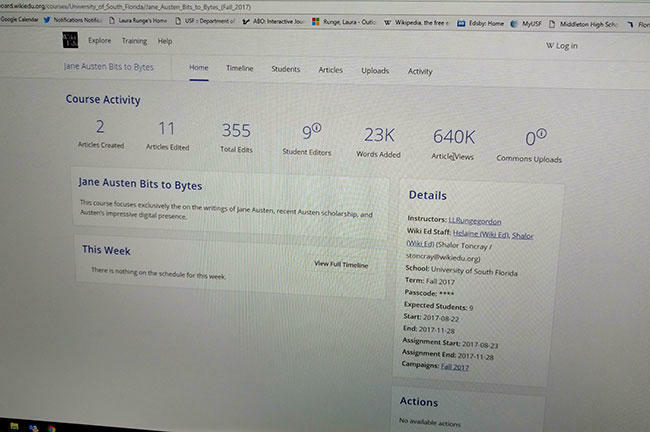 University Beat looks at the USF English course, "Austen: Bits to Bytes," and the lessons it teaches about using Wikipedia as an educational tool. “It’s a neat contrast between the original materiality of her text and what it’s like today, and to sort of have those two points on the continuum to talk about," Runge said. In addition to analyzing Austen’s major novels, the class looked at her online presence. Runge had each of her students work on a digital humanities project involving Austen. Six chose to edit Austen-related topics on Wikipedia. “It’s open access, it’s crowd sourced, and it provides a huge audience with information every day," she said. For years, students have been discouraged from using Wikipedia as a source. But Runge said, in many cases, that’s not true anymore. The work was done in conjunction with the Wiki Education Foundation, a non-profit nationwide network of university professors who use Wikipedia as a teaching tool by having students write or edit entries. “Eighty-seven percent of professors participating in our programs say their students learn more about information literacy through the process of writing and editing articles on Wikipedia than if the students had taken a traditional assignment," said Foundation executive director Frank Schulenberg. Second year literature PhD student Elizabeth Ricketts worked on the entry for the novel “Sense and Sensibility.” While she knows a lot about the book, she said she had to stop thinking like an academic when editing. “Because as a literary scholar, you’re mostly publishing argument-based writing and evaluating and looking at the sources, putting them in conversation with each other and ultimately making your own argument. I had to take all of that argument out and just say, ‘here’s what this source says, here’s what that source says,’ and very factual-based," she said. Ricketts also enjoyed interacting with other Wikipedia editors in defending her decisions. “There’s a lot of talking back and forth, you’re not just working with a vacuum, you’re working with whole public and interconnected scholarly and public knowledge community, and it was really cool," Ricketts explained. The six Jane Austen-related Wikipedia pages edited by the USF students have been viewed a total of 640,000 times. There was one more thing that was really cool - the impact of the students' work. Runge said that her students normally just write for a small audience. 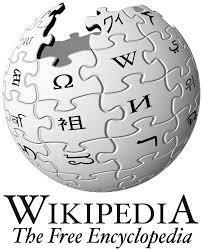 But the class’ six Wikipedia pages have been viewed a total of more than 640,000 times. Graduate student Ricketts admitted that’s more people than who will likely ever read anything scholarly she writes. “And that is not to diminish the importance of scholarly writing whatsoever, but it was very humbling to know that my work over the course of its lifetime will be seen by so many thousands of people," Ricketts said. Ricketts worked for ten years in public schools, where she used to tell her students not to use Wikipedia. But after taking this course, she has a different message for the USF students she teaches literature to as a graduate assistant. “I tell them, 'Use Wikipedia as a reference, don’t cite it in your paper but give it a great look, especially at the sources at the bottom of the page,' because that can really let them know about things people that are saying about the subject,” she explained. 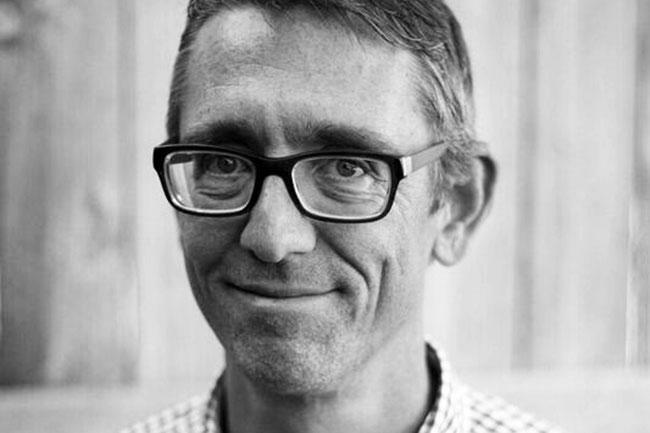 Runge said that the point of the class – beyond teaching the students about the power of both Austen’s words and Wikipedia’s reach – is to get them to share what they know with the world. WUSF's Susan Giles Wantuck talks to Natalia and Jennifer Fiore about the conference at England's Cambridge University they're attending that celebrates the 200th anniversary of the publication of Jane Austen's "Pride and Prejudice." 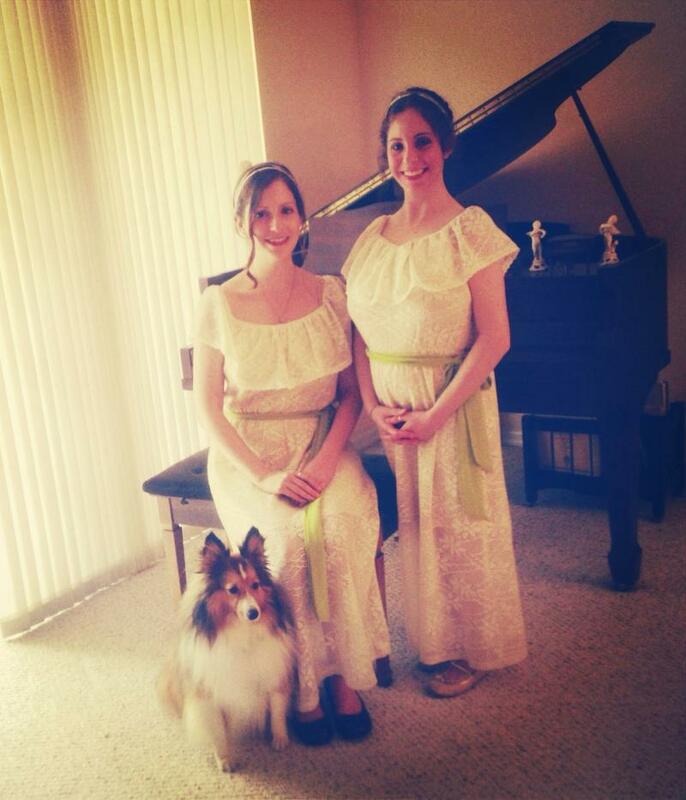 This weekend, Natalia and Jennifer Fiore are living the dream of Jane Austen fans. They're attending a conference at England's Cambridge University to celebrate the 200th anniversary of the publication of Austen's magnum opus, Pride and Prejudice. They'll also attend a regency ball, eat the kinds of foods served in Austen's time and visit the final home ofAusten in the town of Chawton. That is where they will see Austen's unfinished last manuscript, Sanditon. Two of the world’s best-known technology companies are asking their online audience to boost the credibility of information on the internet. While USF English professor Jay Hopler's new book is inspired by one of the most painful things a person can experience -- the death of a parent -- the work is nominated for one of literature's leading awards. When you want to know something about somebody or something and do an internet search, where do you most often end up? The online, crowd-sourced, encyclopedia has become something of the encyclopedia of the wired generation. Jimmy Wales founded the company that launched Wikipedia in St. Petersburg, Florida in 2001. And it's a go-to source for information on just about everything.